Motorcycle rental - Sydney Australia. Cheap motorbike rental. Looking for motorcycle rental and tours? 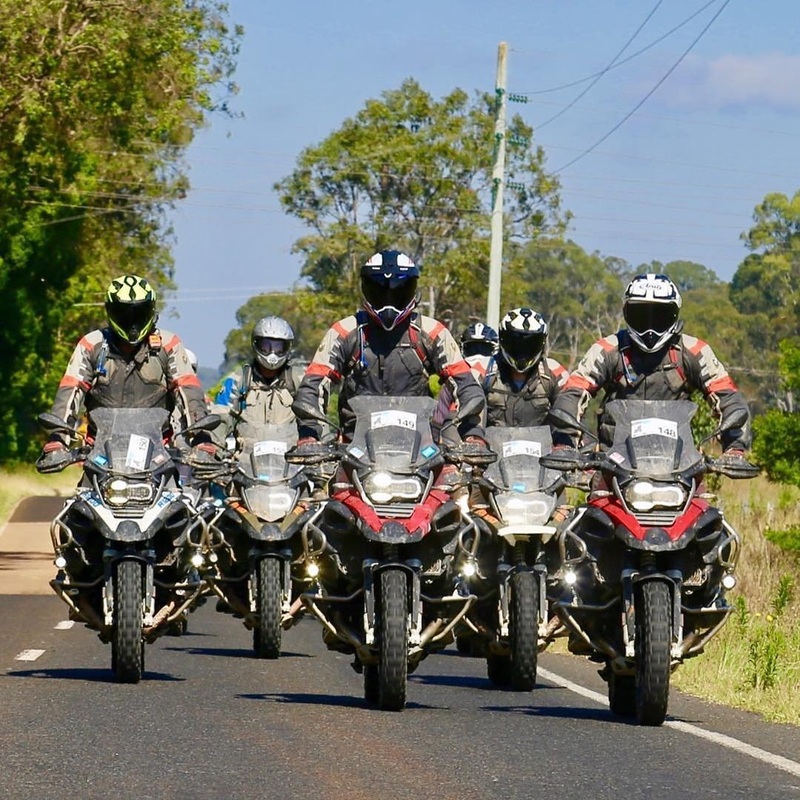 2wheeladventures provide a broad range of motorcycle rental in Sydney, Australia. Providing the best bikes is one thing, but we pride ourselves in backing it up with exceptional service and unmatched prices. 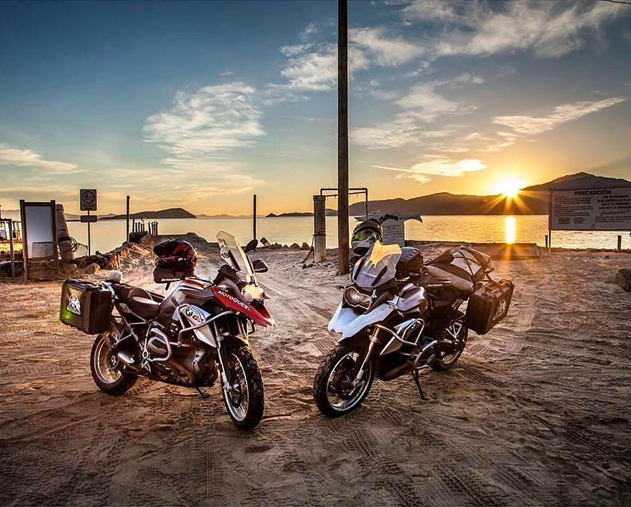 Whether for a short or long term rental or self-guided tour, 2Wheel Adventures is in the business of making dreams a reality. 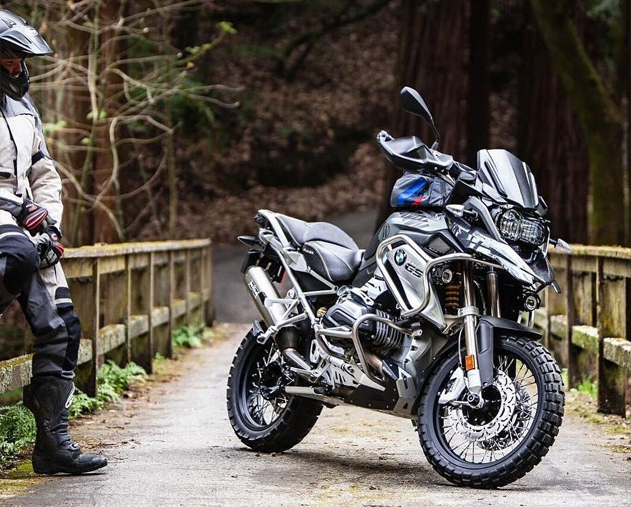 We cater for everyone, from learner bike rentals to BMW1200’s. If service matters, count on us! Click image below to visit main site.